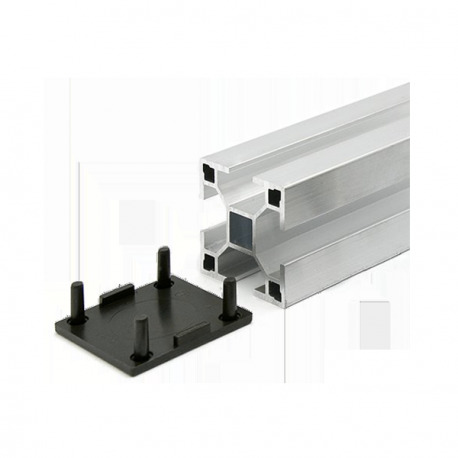 Finalize your installation with the I'M SOLAR plastic tips that you put on I'M SOLAR profiles. 0,70€ tax incl. 0,70€ tax incl.